Arts & Crafts Day Trip to Downey Care Center! This afternoon, a few of us from A-1 Home Care- Jackie from Marketing, Janette from Recruiting, and Hanna from Social Media, went to Downey Care Center to lead an Arts & Crafts lesson with the elderly residents there. We understand that while staying at a convalescent hospital isn't all fun and games, it's refreshing to take a dip in the creativity pool and lose yourself in art. Everyone gathered around to decorate tasseled bookmarks. We used markers, patterned cardstock, glitter stickers, and foam stickies to make customized artworks. Everyone decided between keeping them for themselves or giving one away as a gift for a friend. At the end, A-1 Home Care has a tradition of raffling names for a great prize at the end. Betty the winner was so surprised to win this great basket of cookies, cheeses and other snacks. We were thrilled to see her smile so widely! A-1 Home Care provides care services in A-1 Home Care is dedicated to providing excellent Elder Care Services. 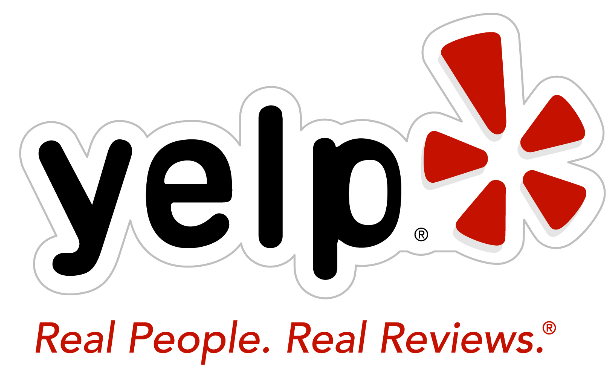 Meet our Caregivers of the Year or look through ourexcellent reviews. Seniors living in Downey, Norwalk, Lakewood, La Mirada, Cerritos, Long Beach and other cities in the Los Angeles County and Orange County areas should call today. Glaucoma describes a group of eye conditions that affect vision. It may affect both eyes and each eye may progress in a variable way. The primary feature of glaucoma is high interocular pressure. This increase in pressure may cause progressive damage to the optic nerve and loss of nerve fibers. Vision loss may result. Advanced glaucoma may even cause blindness. Not everyone with high eye pressure will develop glaucoma, and many people with normal eye pressure will develop glaucoma. When the pressure inside an eye is too high for that particular optic nerve, whatever that pressure measurement may be, glaucoma will develop. A-1 Home Care provides trusted in home eldercare in the cities of Downey, Norwalk, Lakewood, La Mirada, Cerritos, Long Beach and other cities in the Los Angeles County and Orange County. Our agency is A+ rated with the Better Business Bureau and has provided care for seniors since 1991.